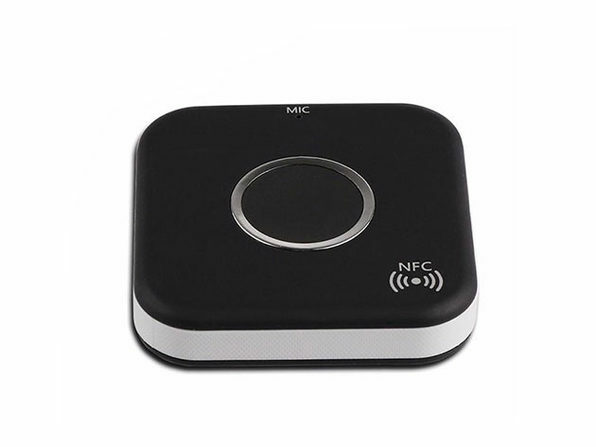 Make your favorite sound system or speaker go totally wireless by plugging into this receiver with NFC! 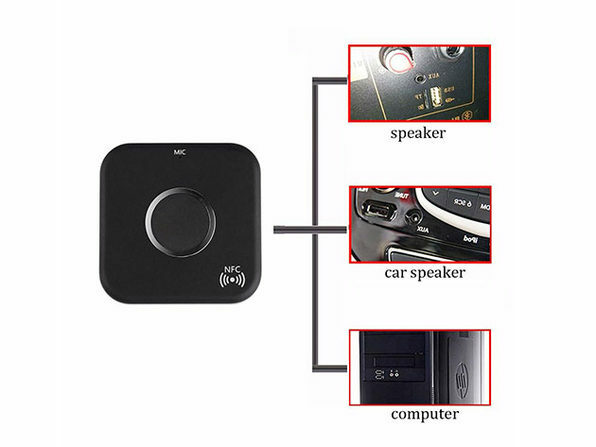 No need to plug your device into the speaker — just use this receiver and if you're near a Bluetooth-enabled device you'll be automatically prompted for connection. 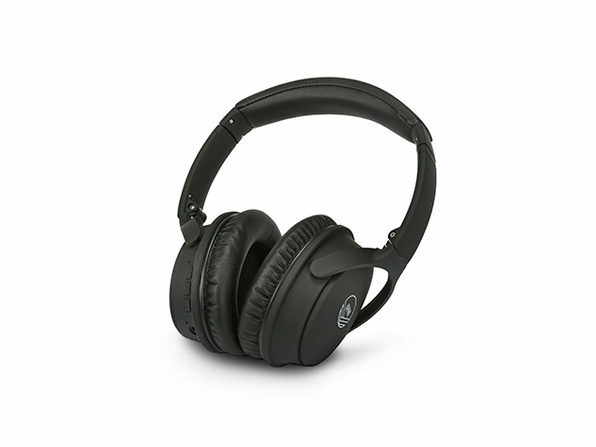 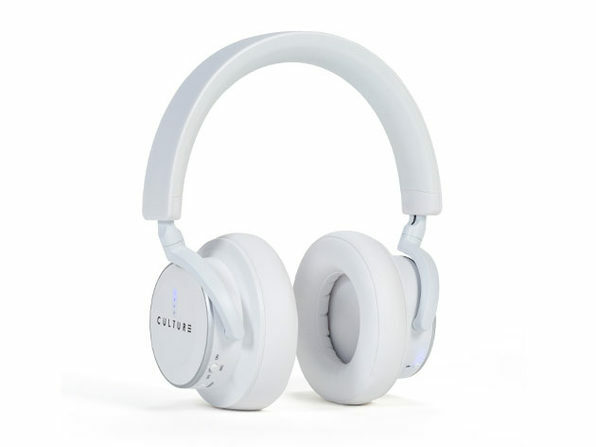 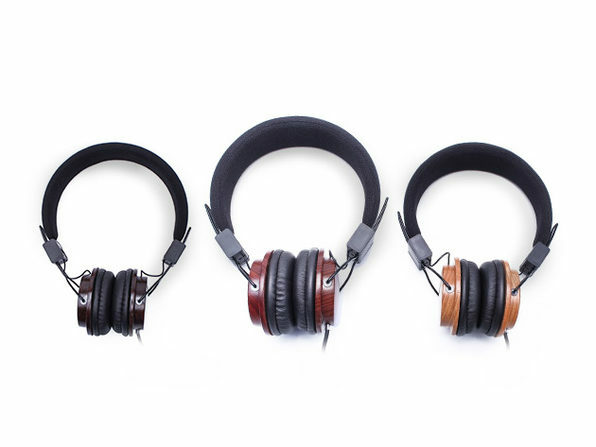 You'll get the same quality audio you're used to, just without the wires. 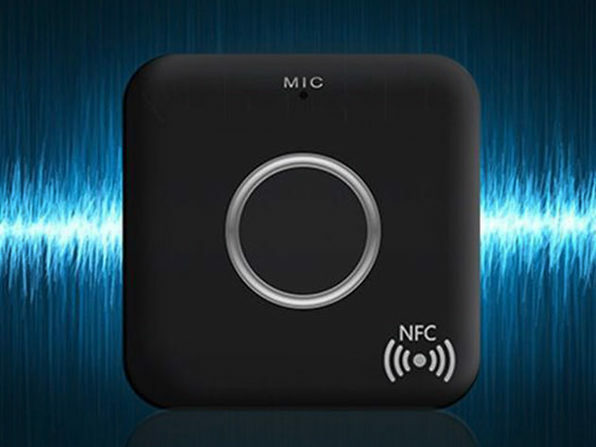 The receiver also has a built-in mic and Play/Pause/Forward controls.